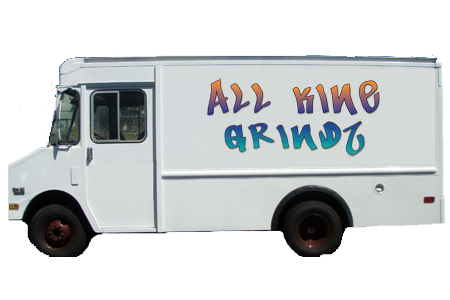 All Kine Grindz and Alejandro’s Mexican Food will be serving up lunch on the campus mall from 10 a.m. to 2 p.m, while supplies last. This also will be a reminder to donate a little bit of your lunch money to the campus food drive, which is continuing through April 30. Monetary donations are accepted at the Library only. Non-perishable food is accepted at locations around campus. This special food offering could also fuel you up for coming out to support HonCC Basketball teams who are completing for the championship Wednesday night at 6 pm. at Aiea District Park Gym.